Although the need for odor removal may arise from many different causes, from bused pipes, fires to monsoons, we can quickly and effectively reconstruct your home or business and make it like new. Here in Tucson and throughout the entire southern Arizona region, the best odor eliminator is your telephone. That’s because Quality Restoration 24 Hour Emergency Services provides the area’s leading odor elimination service, and we respond to calls 24-7-365. 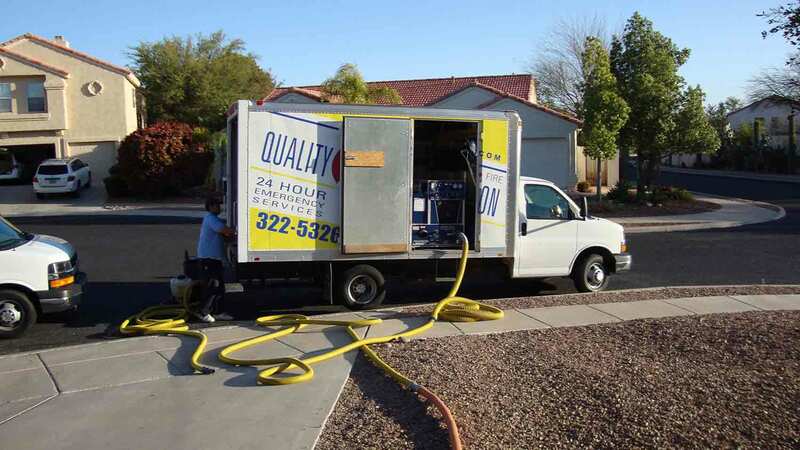 Since 1982, Quality Restoration 24 Hour Emergency Services has been providing complete odor elimination for homes and businesses in Tucson and southern Arizona. 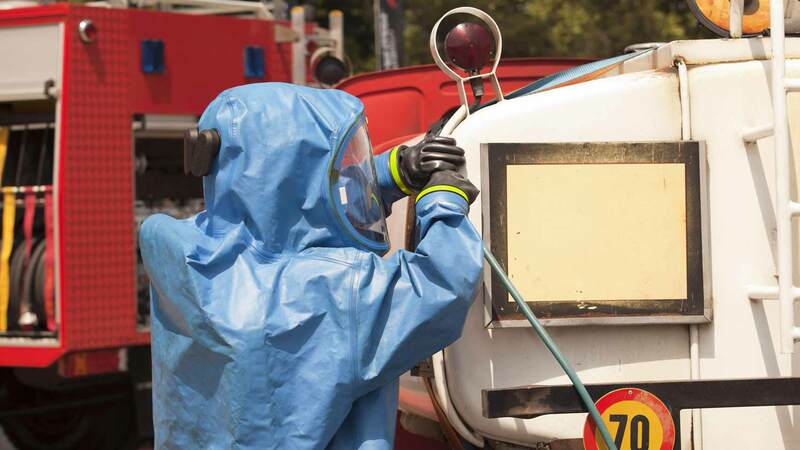 Our certified, highly experienced teams have the special equipment and resources needed to completely rid your property of stubborn, unpleasant smells. An event such as a fire, flood, crime scene/unattended death, or dead animal can leave a strong, lingering odor. Whether an odor is caused by fire and smoke damage, animal remains, urine or other wastes, sewage back-up, cigarette smoke, tear gas, skunk or any other source, we can help. For reasons of health, you should use professional odor elimination services if your home or business suffers from any organic-type strong smell.That’s because odor removal is the key to preventing negative health which could affect the entire family or workforce. It’s especially important to eliminate odors that are present in carpets, rugs and upholstery, often soiled by pets. If any substance is causing a stench, then it’s probably harmful to the health of both people and pets alike. 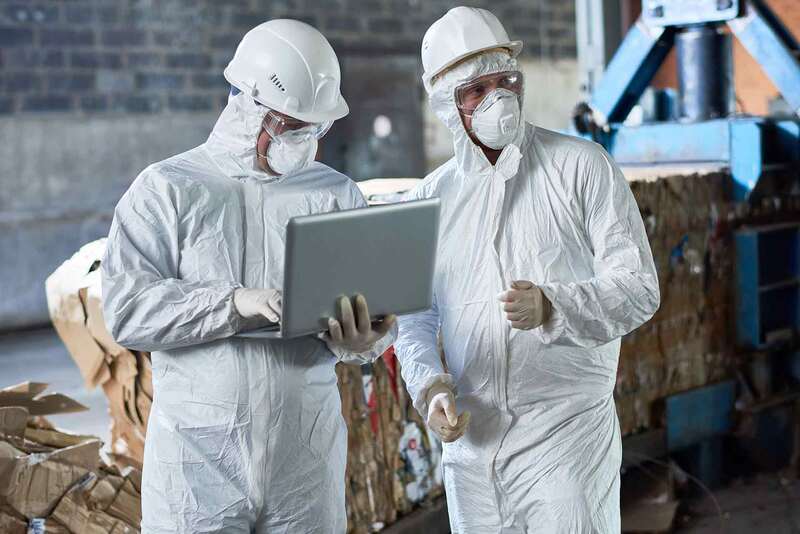 Although homeowners and business owners can take some steps to eliminate odors, any lingering smells or large-scale disaster restoration is best left to professionals like us. Homeowners usually first try to treat the problem using readily-available cleaners and disinfectants, yet in most cases these simply mask the odor temporarily without removing its source and often times causing more damage which in turn costs more to restore. After a fire, the odor from smoke and ash is very persistent. Simple cleaning is rarely effective in removing smoke odors, so it’s best to rely on a professional odor eliminator to ensure that ash and smoke damage are cleaned up. We can quickly restore your home to its normal, odor-free condition. Make sure that the sources of odors are truly removed. Urine and feces require professional help. That’s because these types of wastes are especially difficult to clean up – they may seem to be gone, yet anytime moisture reaches the affected area, the odor tends to reappear again. The teams here at Quality Restoration 24 Hour Emergency Services, we use a well-proven protocol to ensure that the sources of all odors are fully neutralized and removed so that your property smells fresh and clean again. We can eliminate most types of odors from your home or business. Check with your insurance company to see whether or not the type of odor removal you need removed is a covered item on your policy.